People find themselves drawn to the Catholic Church and the RCIA for many different reasons. Each person has a unique conversion story. A few years ago there was a man who came through our RCIA that made quite an impression on my favorite deacon. It seems that this man had hit rock bottom. He was a slave to drink and other vices. One day he found himself, as a day laborer, mucking out a filthy barn. Somehow he managed to clean out the barn. This led to an epiphany: if he could clean up such a filthy place, then he could clean up—muck out—his soul. The man reasoned that he could, with God’s help, clean up his life. It is a reminder that we all fall short of the glory of God. That is why Jesus gave us the merciful sacrament of Penance and Reconciliation. If we confess and repent, God will always takes us back. He picks us up when we fall face down in the mud and muck. And unlike Humpty Dumpty, the King of Kings can put us back together when we are broken. 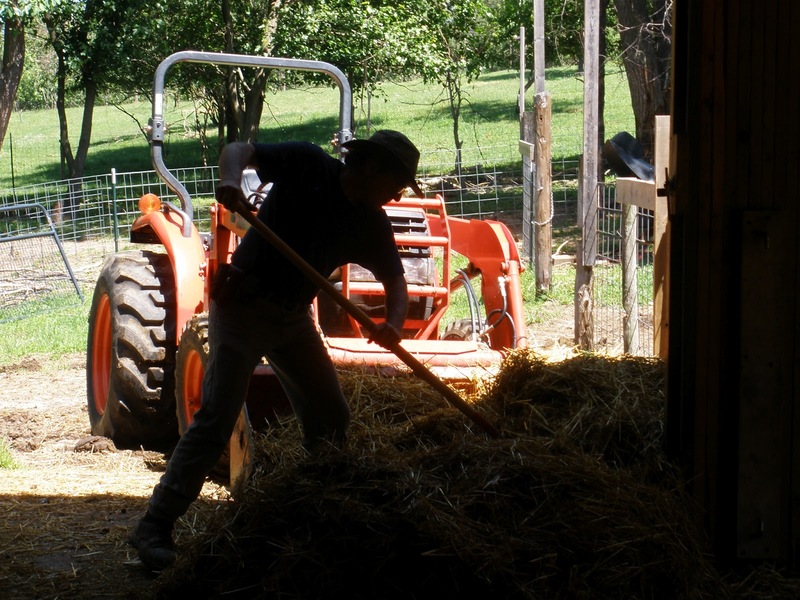 Dr. Tom Neal, over at Neal Obstat has a thought provoking post up that reminded me of The Theology of the Barn Yard. God conspired for a whole history in time to give us this reconciling Sacrament, like a bridegroom consumed by love for a bride who has spurned him; a Bridegroom who spares nothing to win her love back. We Catholics really tend to domesticate our faith, but truth is our Sacraments transact absolutely, totally, completely crazy stuff — stuff that could only have been dreamed up by (a la Catherine of Siena) Dio, pazzo d’Amore, God, the mad Lover. I must add a fourth resolution to yesterday’s post: Get thee to Confession more often! This entry was posted in Converts, Forgiveness, RCIA and tagged Catholic, Confession, Mercy. Bookmark the permalink.